Obituary for Larry Watt | Hardy & Son Funeral Homes, Inc. The Warren County native was a son of the late Willis and Willodean Cowles Watt and is preceded in death by three brothers, Stephen Watt, Billy Ray Watt, Kenny Watt and one sister, Carolyn Hawks. 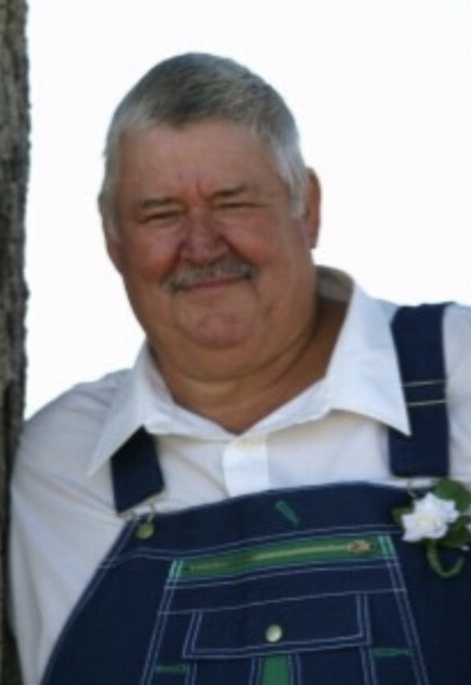 He was a supervisor at Holley Carburetor where he worked for 42 years, a farmer and a member of Boiling Springs Church of Christ.